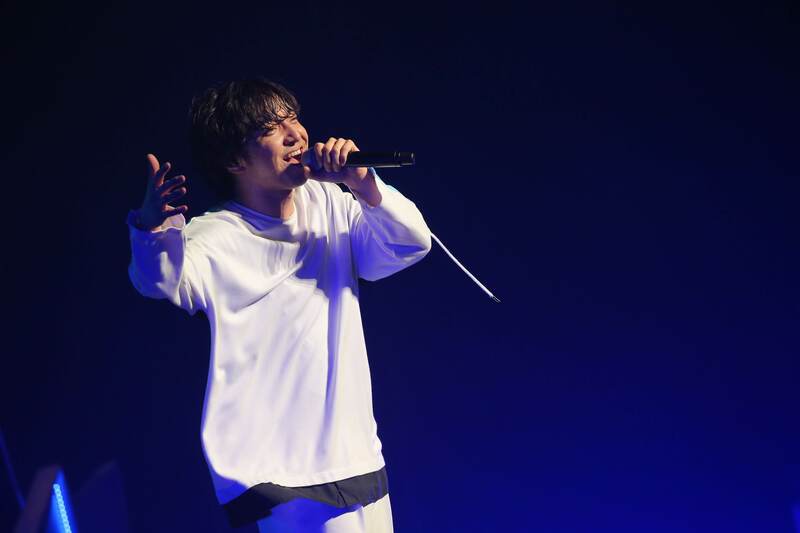 Daichi Miura began his nationwide tour DAICHI MIURA LIVE TOUR 2018 ONE END on September 22, 2018 which saw him perform 34 concerts across Japan, the final being at Nagoya Congress Center’s Century Hall on January 29, 2019. Those who missed out on the tour can look forward to five additional shows to the tour from Miura which are set to take place in February. A live edit version of the song Blizzard which is included on the DVD coupled with the new single was also posted on YouTube. Check it out below. Tickets now on sale via the following links.